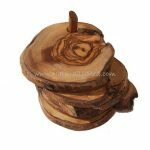 This olive wood candlestick is absolutely beautiful and would make a real statement on your table or mantlepiece. 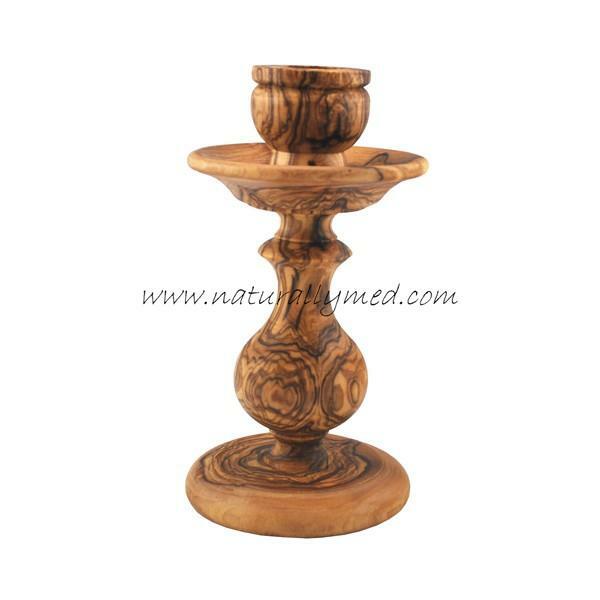 Patterned by the stunning natural grain of olive wood each candlestick is completely unique. This wooden candlestick stands at 6.25″ tall. 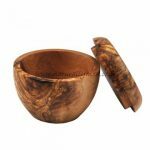 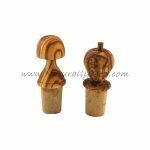 This olive wood candlestick makes a wonderful gift and look stunning as a pair.